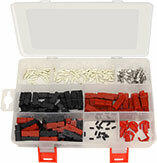 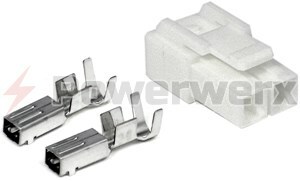 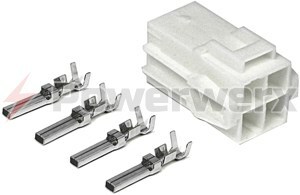 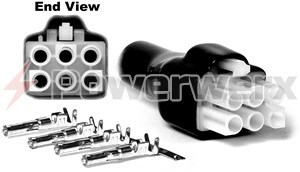 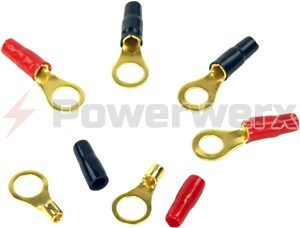 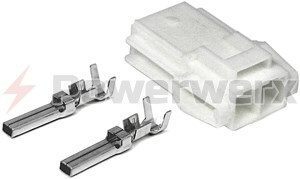 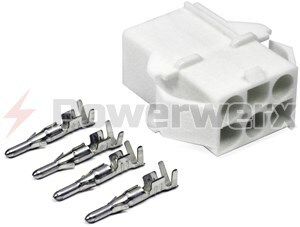 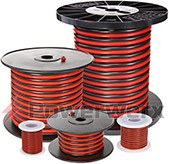 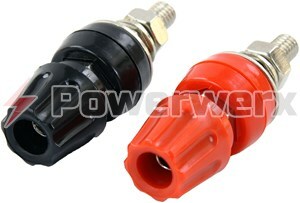 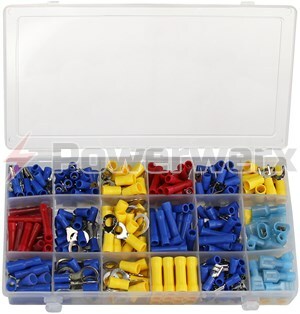 Browse our original equipment manufacturer connectors or OEM electrical connectors, including the OEM "T" and other 2, 4 and 6 pin power connectors. 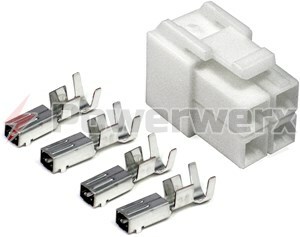 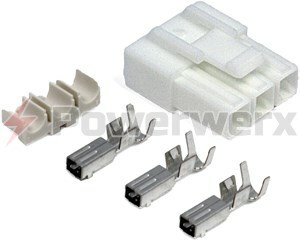 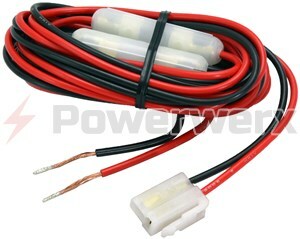 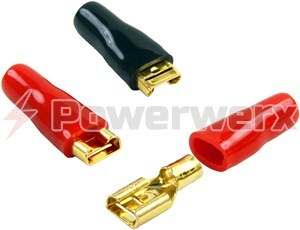 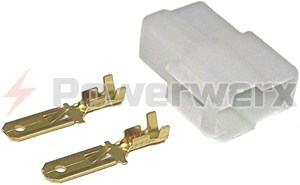 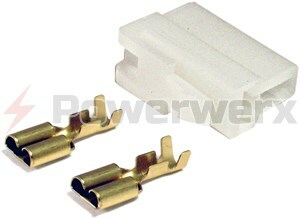 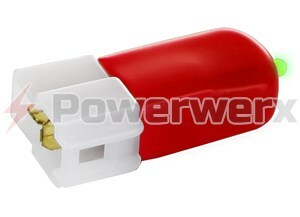 We also offer several OEM connector adapters. 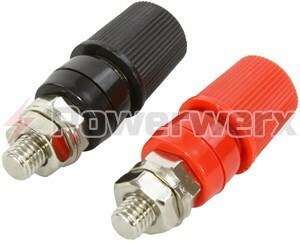 HF 4 pin Power connector for chassis mounting.